We believe that medication is only one part of a patient's recovery and should be used in the lowest dose and for the shortest amount of time necessary. To become an integral part of a healthy community where freedom from addiction, the recovery of lives, and the realization of dreams is available to all. To provide quality care for people struggling with addiction, assisting them to live physically, emotionally and spiritually fulfilling lives. 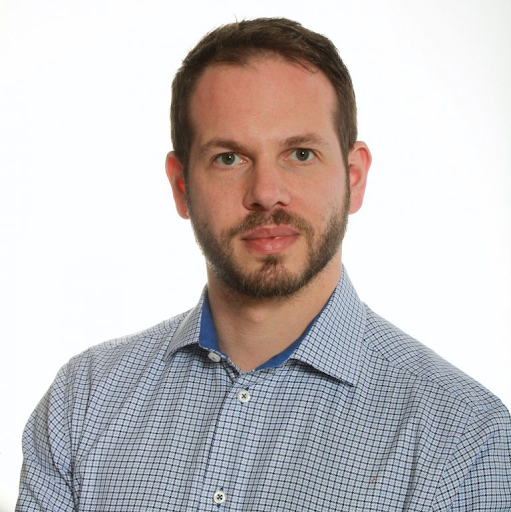 Originally from Montreal, Dr. Bienenstock completed Medical School at McGill University before relocating to Toronto for his Residency in Family Medicine at Toronto Western Hospital. He has since acquired additional training in Addictions Medicine, Psychotherapy, and Minor Surgery. Above all he is passionate about caring for those who suffer from addictions and mental illness. When enjoying downtime, Dr. Bienenstock enjoys playing squash, woodworking, chess, and playing bass guitar. Dr. Kapil completed her Medical School and Family Medicine Residency through the University of Toronto. She has done research in improving opioid management and created EMR tools to help improve safety around opioid prescribing. 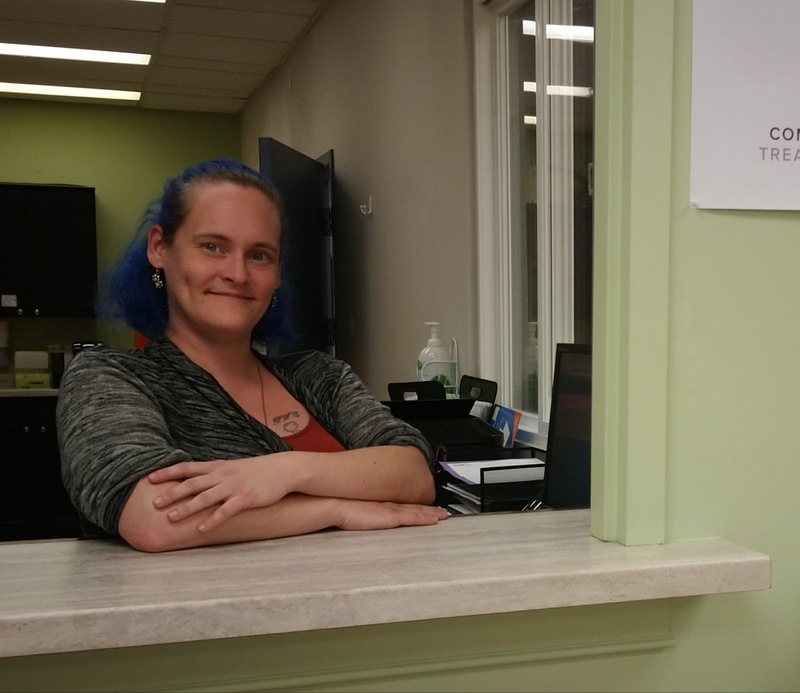 She has completed training through CAMH (Centre for Addiction and Mental Health) in Opioid Dependence Treatment. Over time she has fostered interests in Quality Improvement Research, Addiction Medicine, and Motivational Interviewing. Outside of clinical and research work, she also enjoys teaching and mentoring medical students. 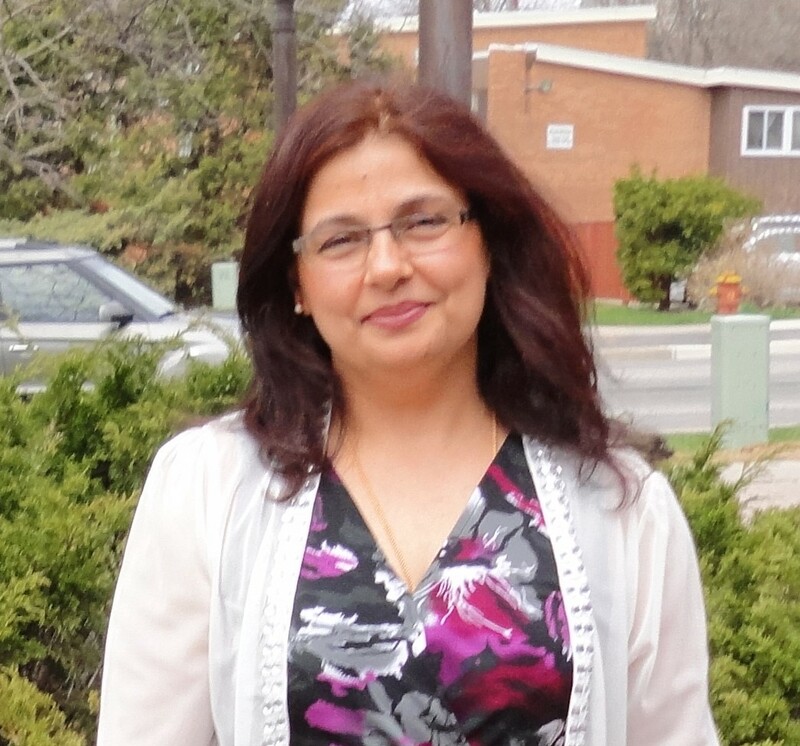 In her spare time Dr Kapil enjoys spending time with her family, partaking in culinary arts, and swimming. Andrew grew up in Southwestern Ontario and obtained his Bachelor of Commerce degree from Carleton University in Ottawa. 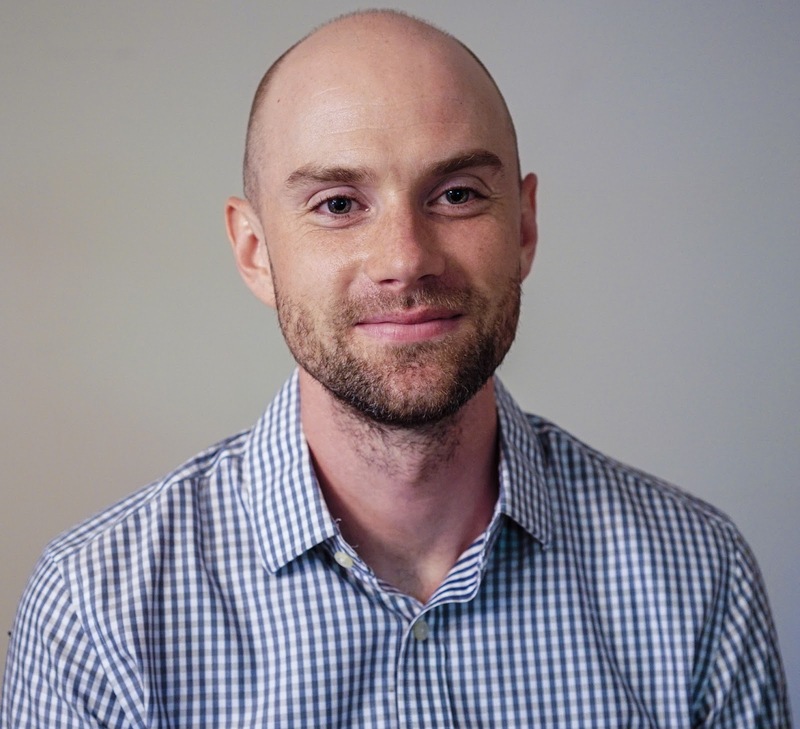 Following 6 years in Vancouver, where he worked in Disability Management and Labour Relations in a Health Care context, Andrew relocated to Toronto, where he has furthered his work in health care, while following a passion for screenwriting and filmmaking. Poonam Dhir, R.P. (Q), C.C.C. 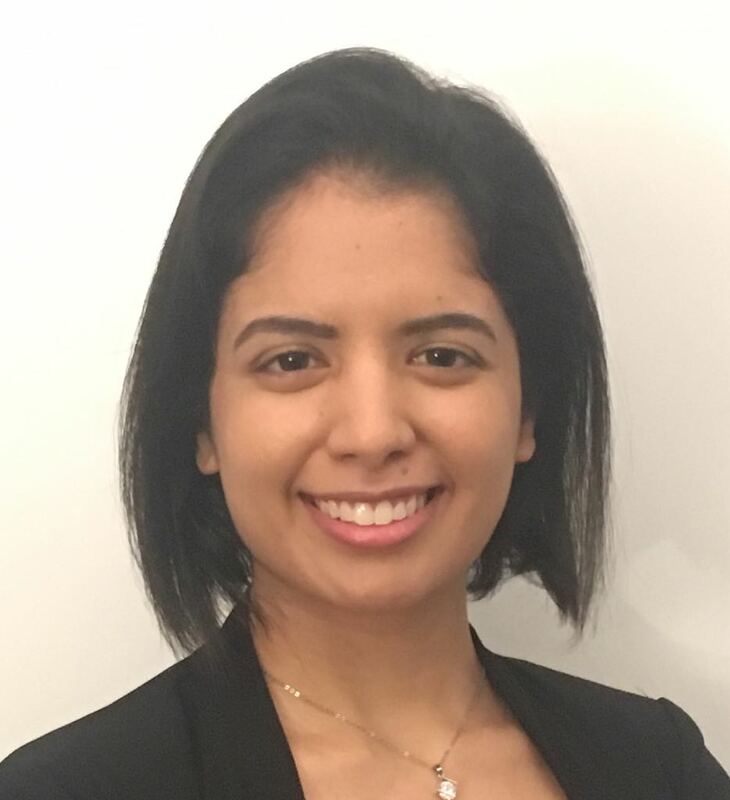 Poonam Dhir has completed her master’s degree in “Pastoral Studies with Certificate in Psychotherapy & Spiritual Care” from the University of Toronto. She is also pursuing a Diploma in Mental Health & Buddhism (U of T) and a Certificate in Mental Health & Addictions (Ryerson University). She completed her graduate-level training in institutional forensics (Centre for Addiction and Mental Health and Toronto East Detention Centre), where she learned how people become vulnerable to mental health issues, addictions, and criminal behaviour. She employs various modalities such as spiritually-integrated psychotherapy, Cognitive Behavioral Therapy (CBT), Solution-Focused Brief Therapy, mindfulness practices, and positive psychology. Her goal is to help clients develop a healthy self-image, become more resilient and grow. 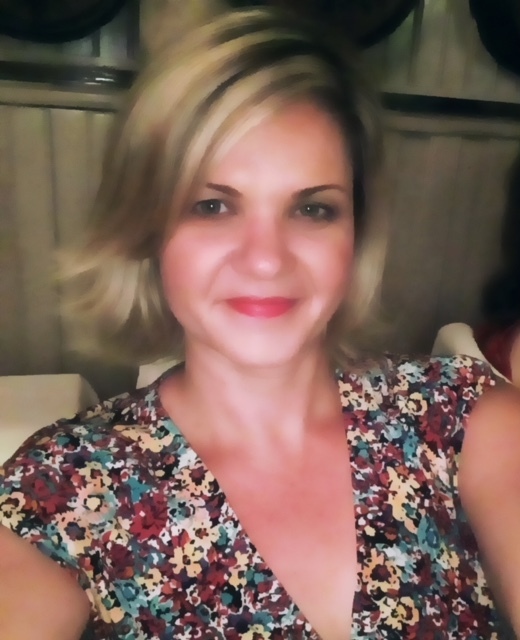 Jessica has been passionate about recovery since beginning her own personal journey in 2010. She has completed many programs learning about various approaches to holistic and person based healing through ongoing participation in 12 step groups, Sensorimotor Therapy, CBT, DBT, Art Therapy and Mindfulness practices. Her own experience and healing journey adds great value to the CTC team. She is also a Mom of 2 young children and is very involved in her community with a continued dedication to assisting others in their healing process recovering from drugs and alcohol. She aspires to complete her Masters of Social Work. Your recovery support is within reach. We want to be at the forefront of your opioid and drug addiction treatment. Don't hesitate to contact us. Copyrights © 2018 All Rights Reserved by CTC Toronto Inc.